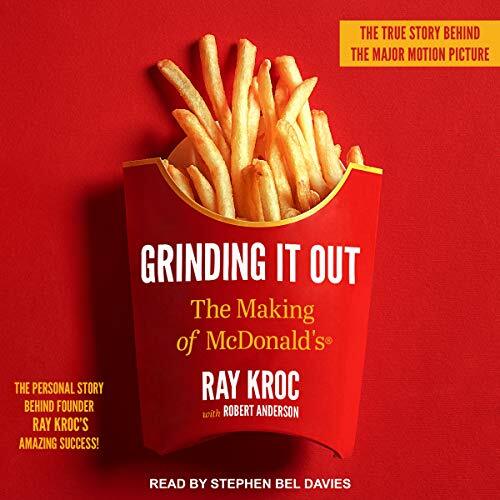 An inspirational book written many years before the continuous generations that have all built upon the vary foundations set by Ray Kroc. He will always be known as a "Worldwide Pioneer"! !